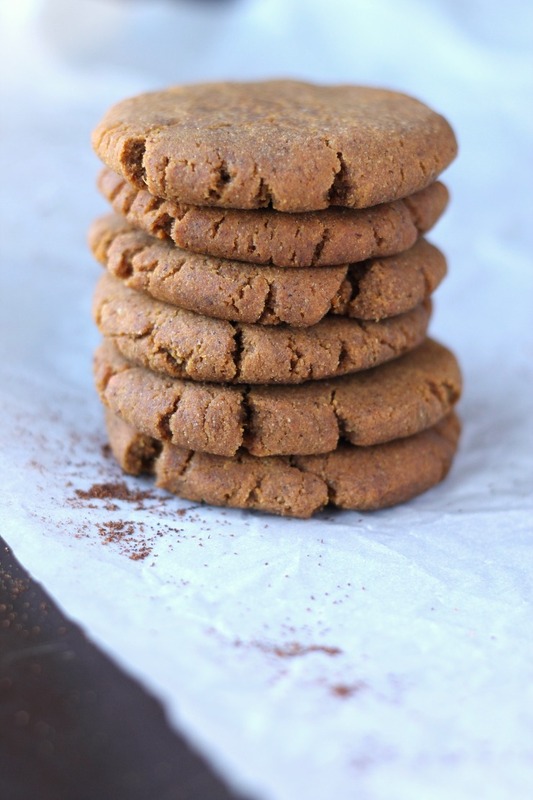 Made with a secret ingredient so they’re nice and chewy, these soft gingerbread cookies are paleo and vegan friendly. 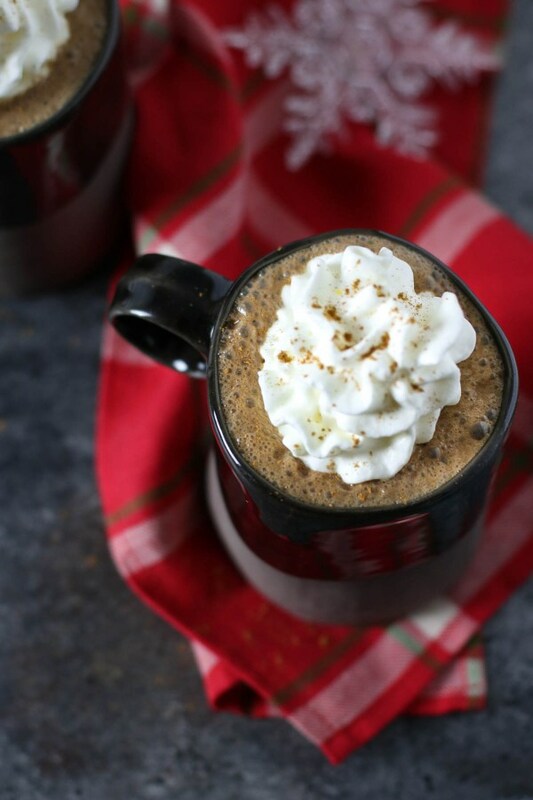 This cozy drink is made with almond milk and sweetened naturally with honey and molasses. Add whipped coconut cream on top if you like! Coconut sugar is carmelized on top of gingerbread oatmeal for a breakfast that tastes like dessert! 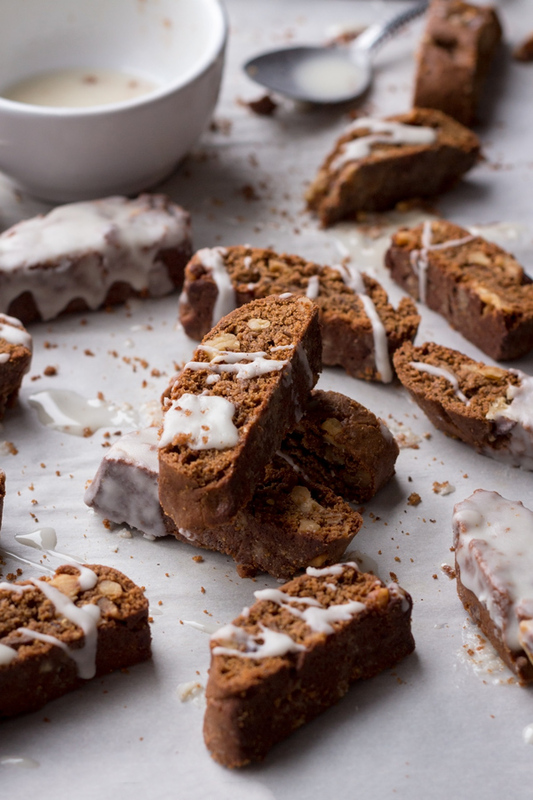 For extra fiber and protein, this gingerbread biscotti is made with a lentil puree, but we promise you won’t taste it at all! 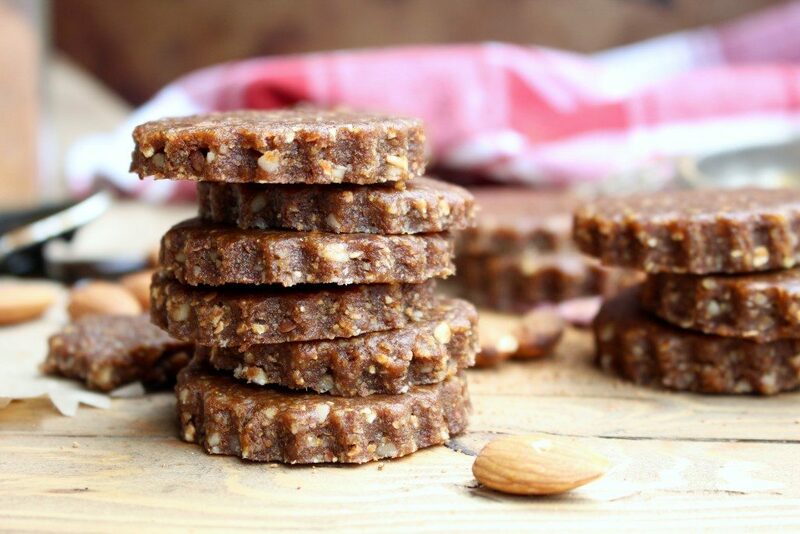 Dunk them in your coffee, or glaze them with coconut butter or vegan white chocolate. 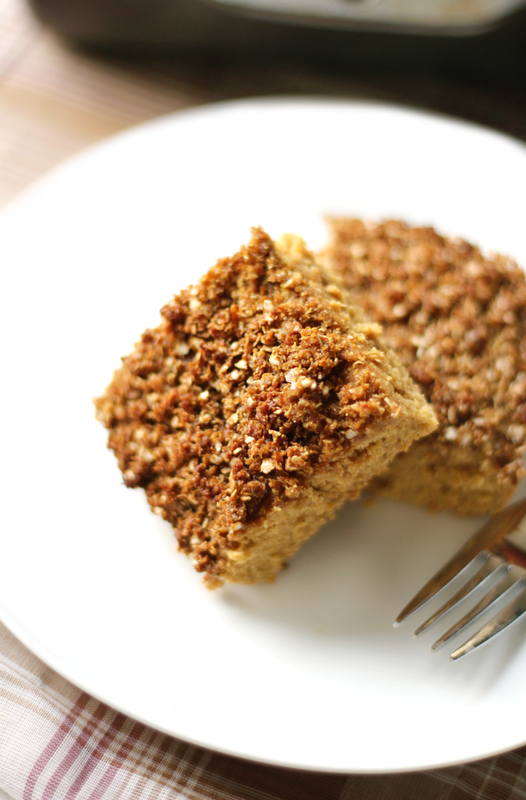 This gluten-free and vegan coffee cake with made with quinoa for extra protein. 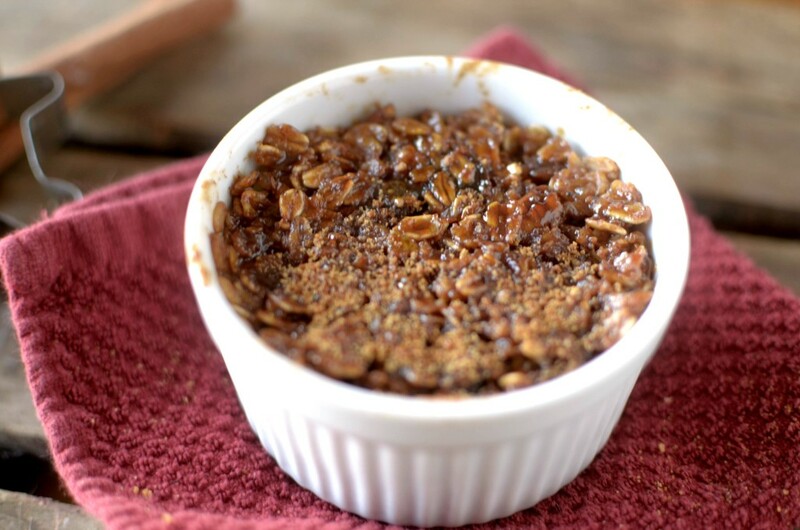 We love the delicious topping made with quinoa flakes, blackstrap molasses, and spices, too! 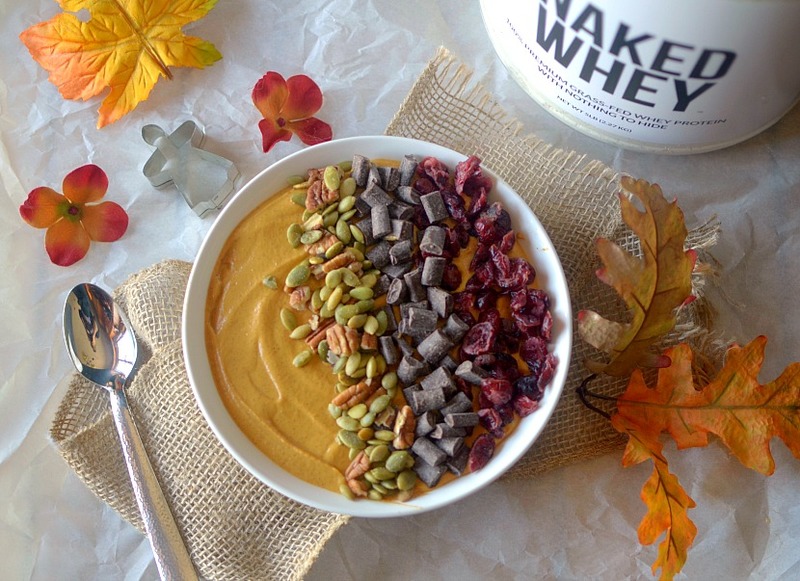 Start your day off right with this high protein smoothie bowl which combines pumpkin and gingerbread flavors. Be sure to add plenty of tasty toppings like dark chocolate chunks, pecans, dried cranberries, and pumpkin seeds. 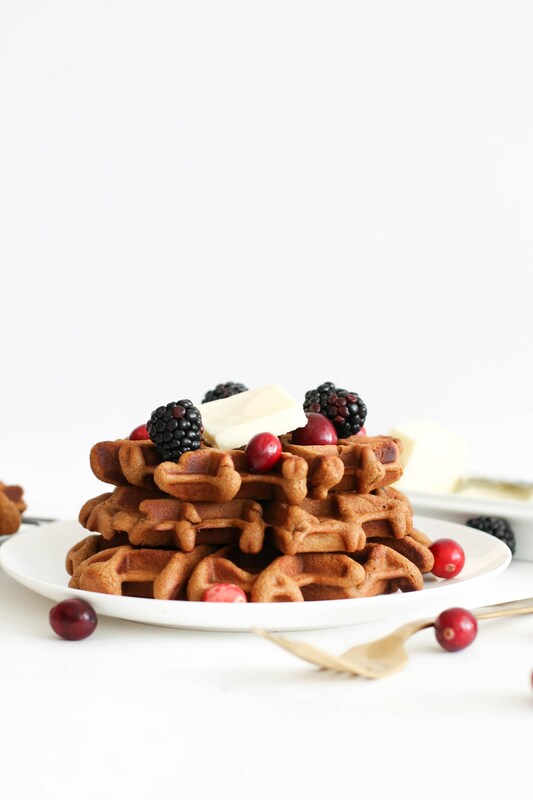 With only six main ingredients, these fluffy and fillling gingerbread waffles are perfect for whipping up on Christmas morning. 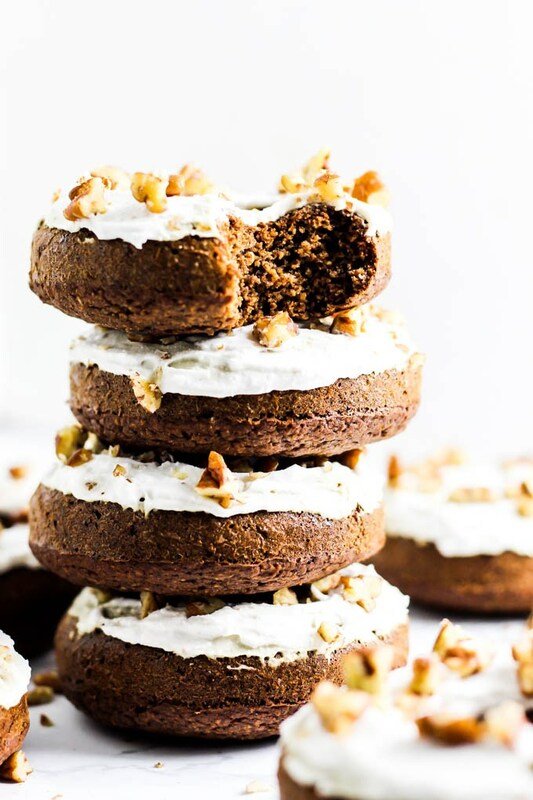 These fluffy and delicious donuts are baked to perfection and then topped with coconut cream and pecans – yum! 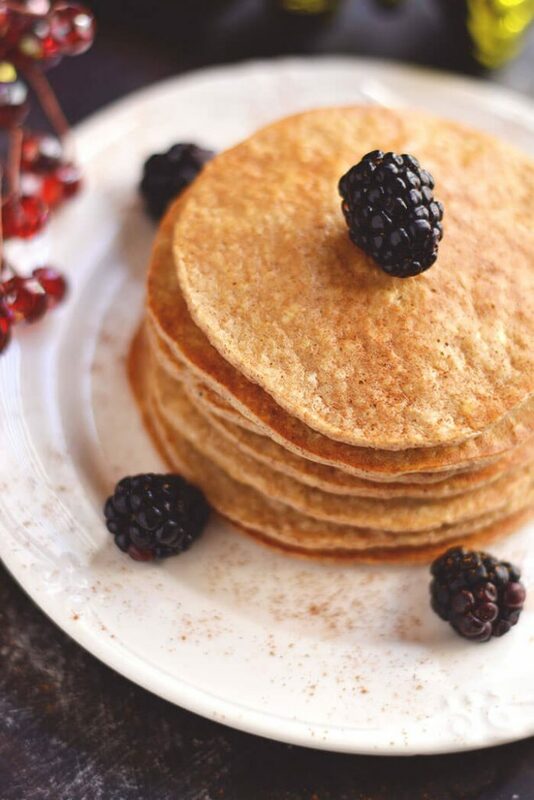 With plenty of winter spices, these pancakes get extra protein from the addition of egg whites and cottage cheese. 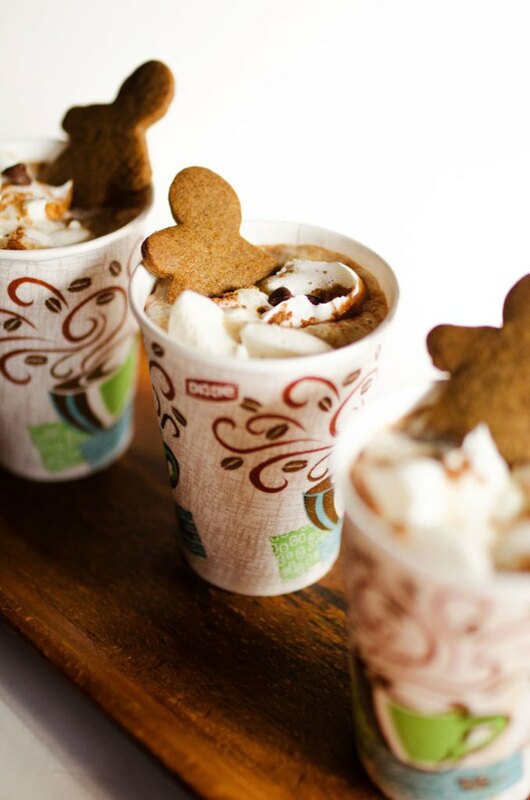 Made with whatever type of milk you’d like, this hot cocoa combines pumpkin and gingerbread spices for a drink that is perfect for warming up with on cold days. 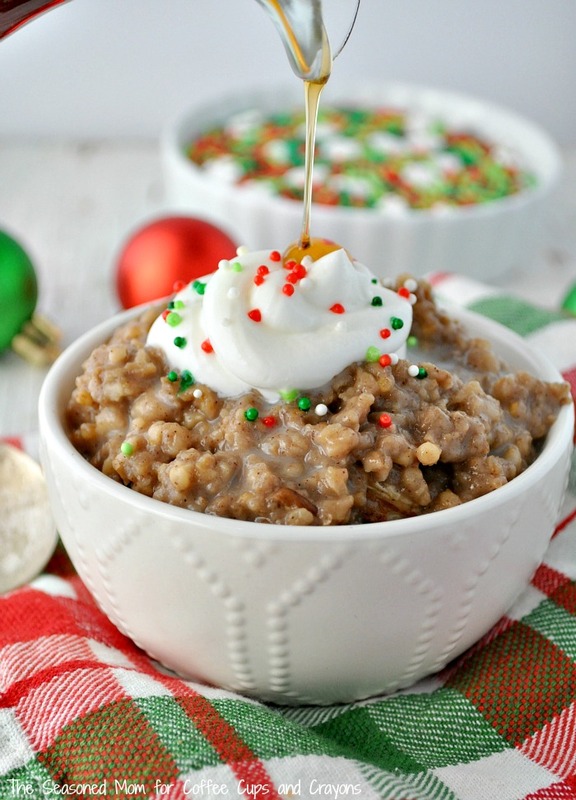 Because these steel cut oats are made in the slow cooker, they’re perfect for busy mornings. Once you wake up, just grab a bowlful and any toppings you’d like. 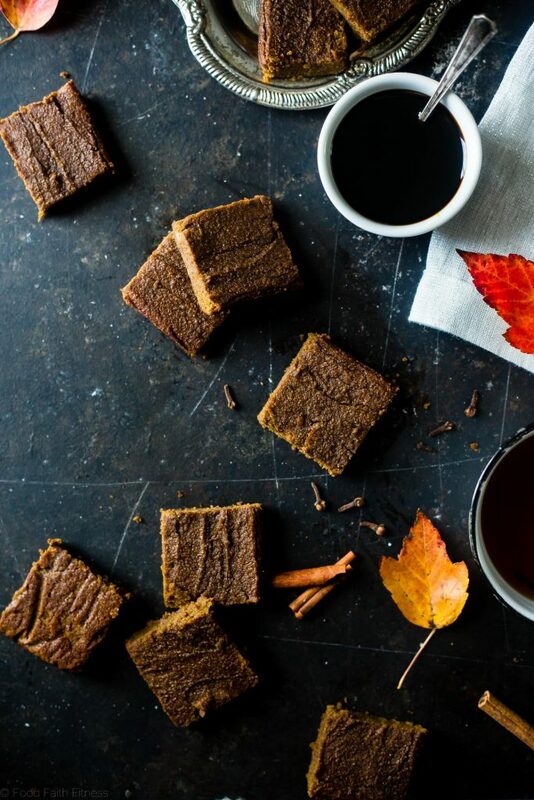 It’s hard to believe, but these gingerbread blondies are only 70 calories each! Mashed avocado and Greek yogurt are used to get them perfectly dense and chewy. 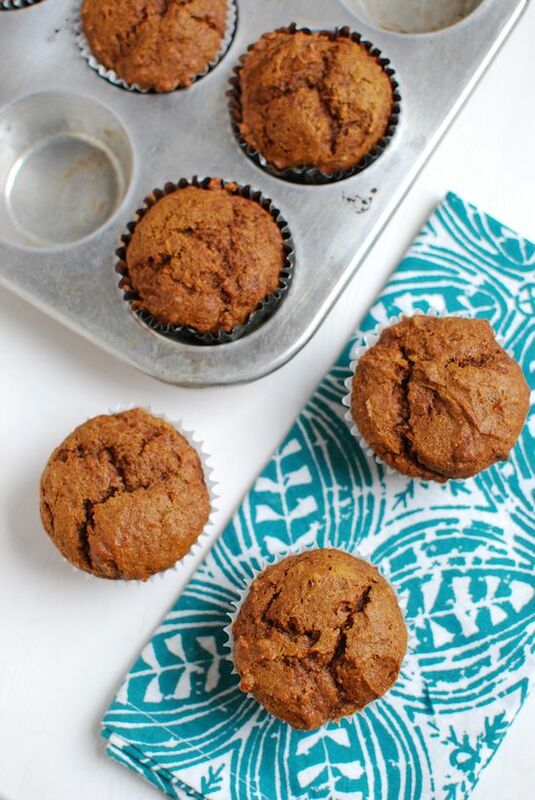 Made with pumpkin and whole wheat flour, these muffins have a nutritional boost, but still taste absolutely delicious!